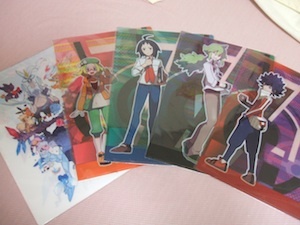 Also lowered some prices on old stuff and added a special discount on clearfiles. There's still a Pika Pair pins auction going on, as well! So, there was a little confusion on my part with things. First payment was the pure item cost (no fees, ect). I paid for fees and shipping in advance and now this last payment is going to include everything. Fees, internal shipping, shipping to the USA warehouse, shipping to me, shipping to you. If you missed it, I did a livestream opening the package! 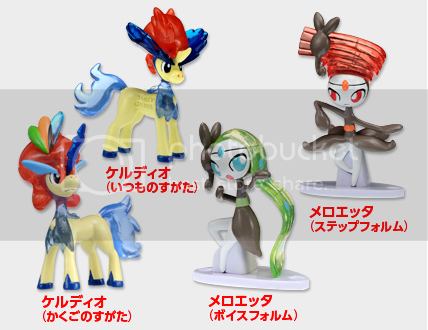 Also, since there was a non-payer, Summer sawsbuck is available for 12$ +shipping. Please have your shipping payments in by Thursday so I can get everything sent out this week! I want them all to be in loving arms asap! If payments are not received by Thursday, I will be forced to leave negative feedback (Big sadface). Please put your username in the note/subject/somewhere on the payment!!! REMINDER: Payments are due for the Kids Group Auction x 2! noraluvr58 - yes we know you are on vacation, just get the payment ASAP. oxymoronictonic - yes we know you are paying tomorrow when you get paid. Also a quick question... are "interest gauging posts" still allowed or...? I'll check the rules, but I seem to recall a monthly mod post saying nope. I will be PMing all of you GA participants as well to make sure you get the message! Maybe you missed the first thread, but we need those payments to be in! Hey guys! I come to you today to share the new movie goods that you can expect to see this year!! 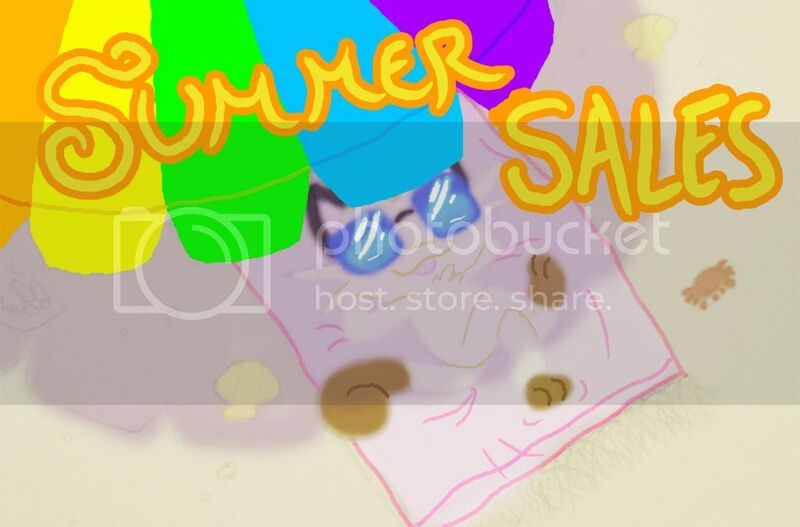 <3 There are bunches of cool items, so have a look! 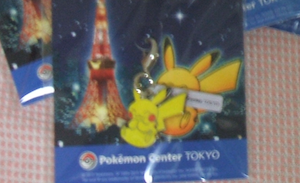 I'm looking for merchandise from Pokemon Live! and Prof. Oak (he is like my role-model) and Gary Oak merchandise. I have particular interest in the Professor Oak Zukan, please let me know if you have one available. I am sadly not looking for any flats right now since I am looking for some great display pieces. Hit me up if you have some. I'm new to LJ and Pokemon collecting. 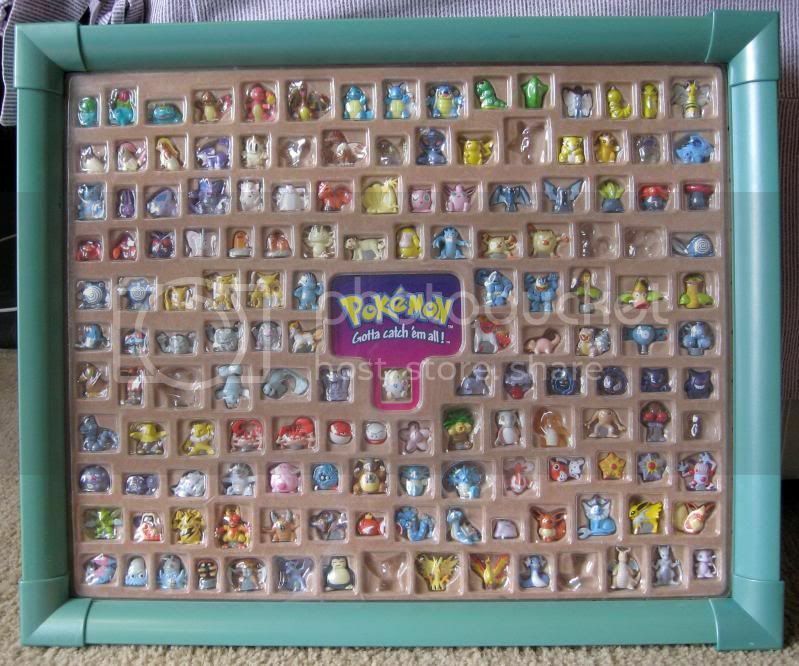 I've been a fan since Pokemon first came out, but never really collected much. I just started collecting and ran across this wonderful place. I thought what better place to build my collection and show it off than here! I am aiming at collecting anything Ninetales and Suicune. Only Pokedolls of all others, would like to get the all someday! And advice on places to search or looking to sell your unwanted Ninetales and Suicune items let me know! Below the cut is my collection now, its very small and only consist of Plush. I'm waiting on a couple packages coming in soon. 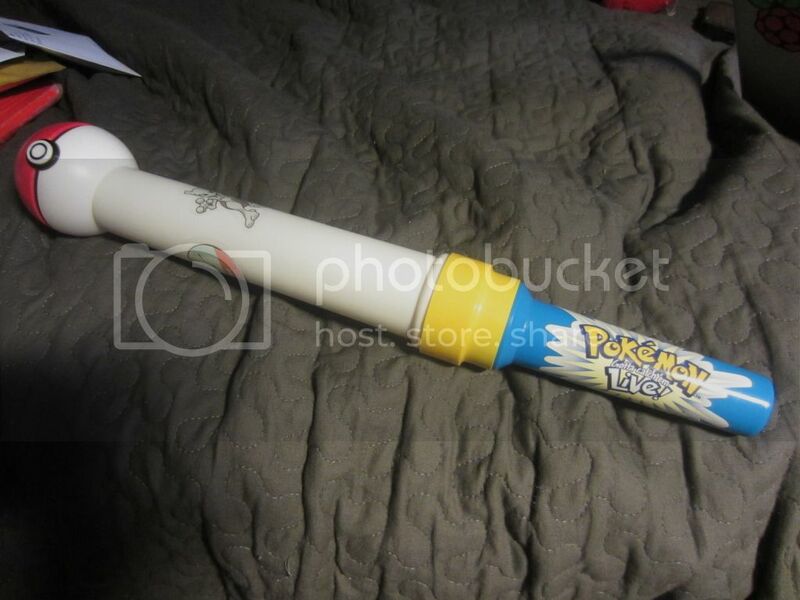 Each has the Pokemon's number and the marking "BP" stamped onto the back. So please let me know if you have any of the four listed above. I'll start my offer at $4 shipped per figure, but we can negotiate if need be. I posted about this recently, but no luck. 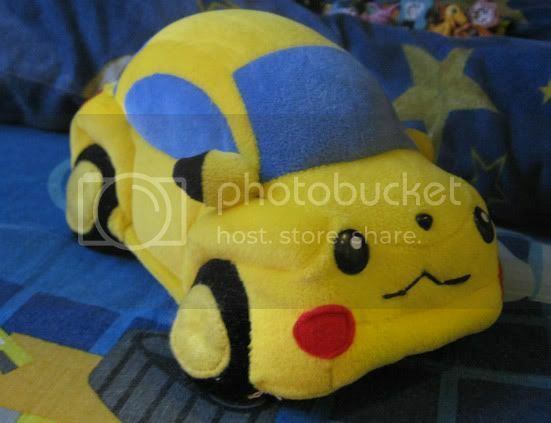 Pika car plush! 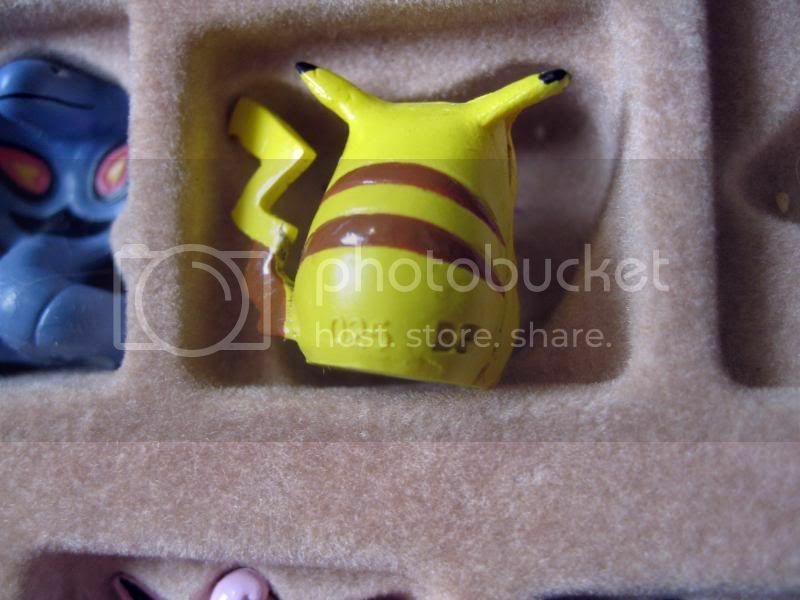 You likely all know by now that I own one of the original 10 Pikachu cars, but I've had more trouble finding this plush than I did finding the car! Driving me crazy(er). The other huge NEED is any magazine with a article about the Pikabugs. Or if you have one that you aren't willing to sell, I'd appreciate a scan/picture or at least knowing which magazine it was. I can't seem to find any information anywhere online. I know the magazine would have likely been something around 98-2000. I'm also always on the look out for merch from the Journey Accross America, since my Pika 3 was such a huge part of it. Currently all I have is a keychain. I hate that I'm more of a lurker here than a member taking part in the community more often. Maybe it's because I used to be so busy with work that it took all my energy needed to do anything else than surf the internet all evening :p (damn you internet...). I'm not working at the moment and should really start to come up with things to do during all this free time so... I have rearranged my whole collection and just took pictures of them :) I will wait until after this TCG sale, to do a proper collection update. Blaablaa... now to sales and offers. Expect to find the following in the link below. Old collector, new to the community! So as of today I have all 6 McDonald's toys, but I am missing 1 card Dewott. Do any of you have an extra for sale? EDIT: Got Drilbur from hyper_potion & Axew from dezchu. Hey, guys. My auction closed Friday and I'm still waiting for an ok/payment from some winners. Haven't heard but from two people o_o. All the information is at the bottom and list what you have won + the total + shipping. Please let me know that everything looks ok so we can proceed. Tomorrow I'm going to list what didn't auction up for sale on here and, possibly, eBay because it needs to go D:. Due to my out-of-state move Sunday, I will end this contest Friday, July 14th. That will give me plenty of time to settle and time for a lot of people to enter. If this is NOT ok, please please let me know and I'll edit this post. EDIT: Woah! Such a large turn out :D.
still some slots open in my customs. I am fully healed and ready to get back to normal life, woo! With this I am opening up a few slots on my customs! There are 4 slots left. I can make any Eeveeloution in large or small, feel free to ask about other Pokemon and I will let you know if I can make it. click the image or here to go to my customs posts with rules, sales permission, and all info. Also, a little promotion for my sales. Hey guys, I'm looking for anything Dwebble or Crustle at a reasonable price. I really want a Dwebble necklace with with a figure as the charm. I pay with PayPal, so if anyone wants to do some business, let me know! Right now on the West Coast, California area, they are holding auditions for folks that are "master collectors" of various merch, Comic books, GI Joe etc. They really want some good pokemon collections for the show. Unfortunately we live in PA so we can't go. I know many of you have much bigger collections and might be interested. But if any west coasters want to give it a shot, I figured I'd spread the word. I will edit this post with email excerpts and the flyer she showed us. Maybe our fearless leader could do an interview and get the community an honorable mention? *edit* So the general consensus seems to be that this is likely a bait-n-switch scenario that will shine a negative light on several aspects of collecting. Extreme caution is recommended. If we get any additional emails, I will post them here. Good night. sales and auctions back from yesterday! AUCTIONS ARE CLOSED UNLESS OTHERWISE NOTED! Hi everyone! It's been a couple months since I posted, but in that time I got some awesome things!!! And... I've recently done a lot of collection weeding which are in my new summer sales. I also have some items for auction in it as well, including an espeon v-trainer, raichu jakks, and 2 shiny kids (lotad and beautifly). Those auctions end next week. Hi guys, Kyogre here. Even a sea deity needs a vacation once in a while. 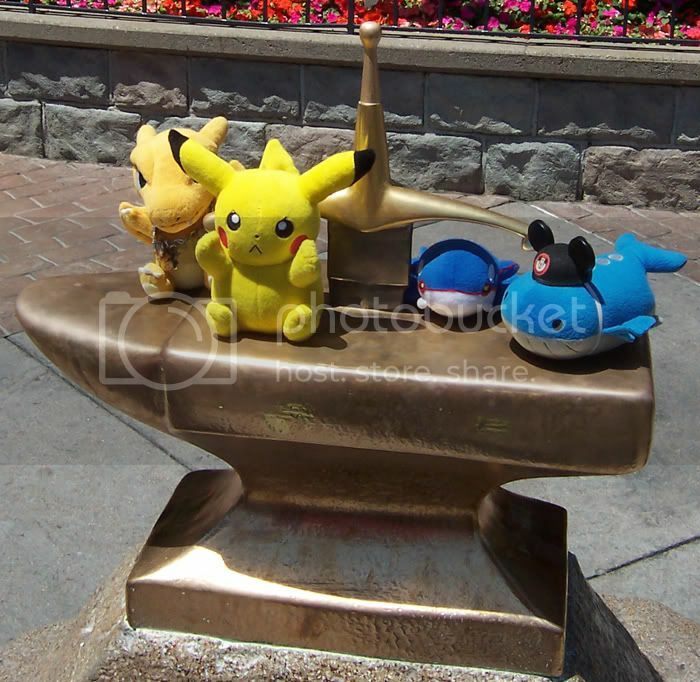 I decided to take a few days off in order to meet up with Charizard ( sorcererhuntres), Portable Whale ( okapifeathers), Adam Jensen ( antoj), Angrychu ( yaoi_queen), and some trainer named peeche00 at the happiest place on earth. Well, most of us were happy. I'm not sure what that Pikachu's problem was. There was some interest in my Pokemon Live! lightsaber/wand/whatever it is so I'm putting it up for auction!